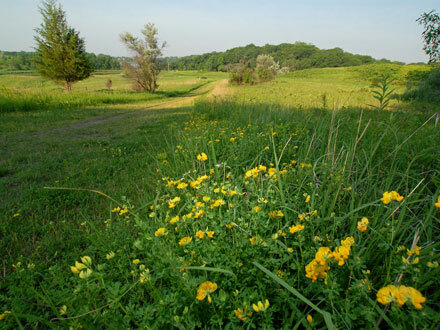 Located in the heart of Bloomington, about 15 miles southwest from Minneapolis downtown. Offers great scenery of prairie landscapes and a major body of water. 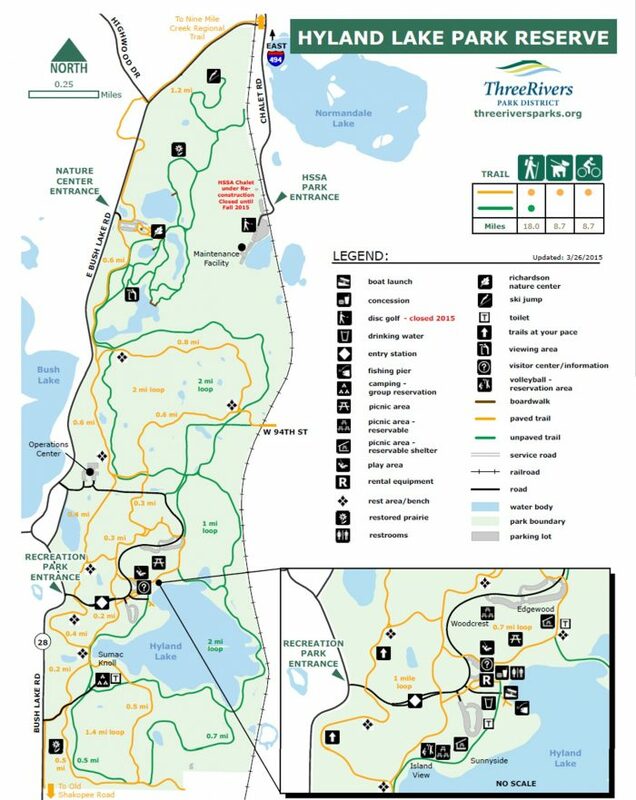 Various trails and options for your run; you can take an easy and flat run around Hyland Lake or include some hills and head to trails topping Hyland Ski & Snowboard Area. Up there, you get also amazing views of the area with Minneapolis skyline in the horizon.